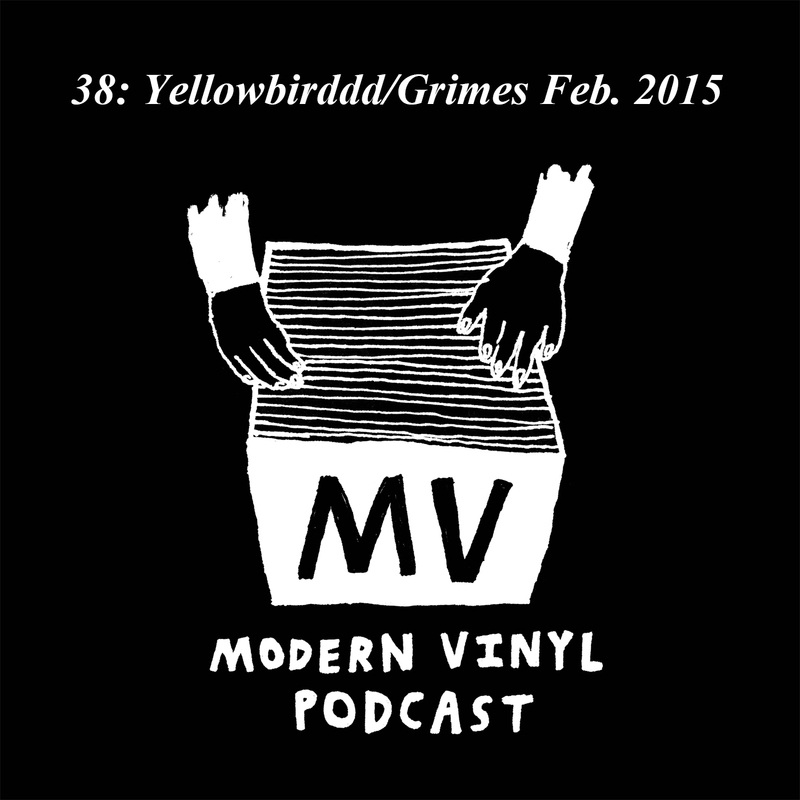 The newest episode of The Modern Vinyl Podcast is a double header. In the first half, we talk to Liam McCormack, aka Yellowbirddd about his newest full length album, Centinela. Couldn’t recommend that album enough and so glad we were able to get Liam on for a chat. The second half has me calling an old friend, Grimes, who’s just about the biggest Kanye West fan on the planet. We talk about the new Kanye tracks, why Paul McCartney is actually a mummy in disguise and an upcoming Kanye West re-listen project we’ll be taking on here at MV. Provided by Yellowbirddd and Mike Valdes & The Noise.